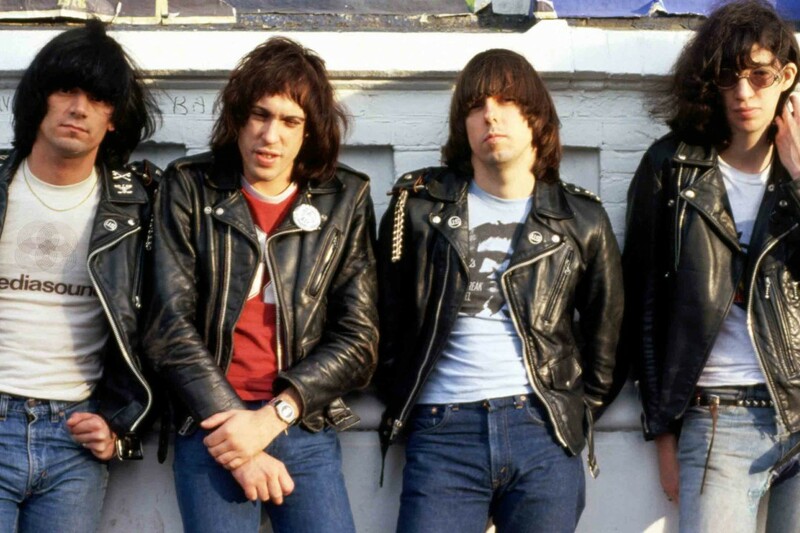 To celebrate the 40th anniversary of Road To Ruin, the fourth studio album by the Ramones, an "official" video of their song "She's The One" featuring unseen footage has been released. Rhino has also reissued the album in two versions: the first of which is a straight-up remastered re-release, with the other being a "Deluxe Edition" which features the new remaster, as well as a second remaster by the album's original producer Ed Stasium. This edition also includes a third disk with the band's previously unreleased New Year's Eve 1979 performance in New York City. You can check out that new video below. Streams: Tio Rico stream new single "Newspeak"